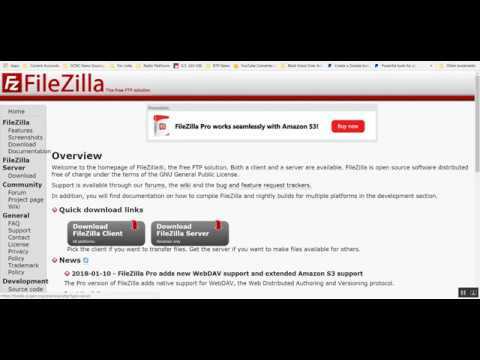 This tutorial will walk you through the steps of using the free FileZilla FTP software to quickly connect to your digital radio server and upload audio files to your “media” folds from which you can manage the files by dragging them into playlists you have created. Black Talk Media Project’s interface uses Centova Cast to manage its client’s radio streams, clients can learn more about managing their digital radio stations by reading the software’s manual. Don’t forget to download and install FileZilla’s free FTP software if you haven’t already. This tutorial was last updated 3/11/2018. Help support the creation of independent radio stations by making a donation to the Black Talk Media Project. Allow the Black Talk Media Project to be your provider for low-cost affordable Icecast and Shoutcast digital radio streaming packages! Click Here!